let us prove you made the right choice"
Please call our service and repair facility on 02 9679 5733 so that we can attend to your remote service request. Then please CLICK HERE or on the HELP button below to download and run a small application on your computer (Team Viewer). Once installation is complete this will display "Your ID" & "Password", please give this ID and password over the phone and we will be then be able to access your computer remotely to diagnose the issue. Click here to view equipment Manuals and User Guides. 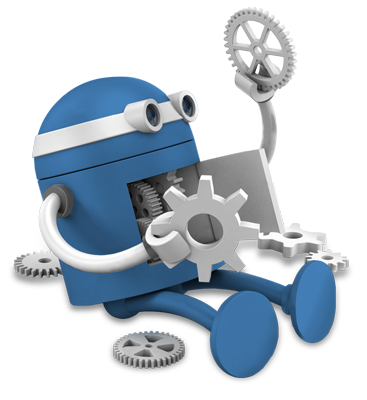 Search the knowledge base for operating guides and manuals. Find a 'how to' video which may be the solution to your problem. 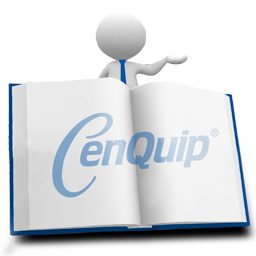 CenQuip Pty Ltd is proud to be recognized as a market leader in sales and service of veterinary medical equipment & devices, we pride ourselves on providing high quality veterinary medical equipment, and world-class after sales service to match, our reputation is built on this. When you need technical support, you can be confident that our service experts will ensure that your service requests are attended to promptly and to your satisfaction, this is our priority. Our dedicated team of application specialists and experienced field engineers who are knowledgeable in every aspect of your equipment are available to give advice and provide ongoing technical support throughout the life cycle of your veterinary medical equipment & devices. We offer proactive maintenance to ensure your equipment keeps running smoothly for many years. Our dedicated technical support team can troubleshoot most of the digital imaging, radiology equipment & IT related issues remotely, this way we can resolve problems quickly and cost effectively ensuring your equipment is back up and running with minimal down time, please click here for remote support. On-site field service is available for situations where problems cannot be resolved over the phone & remote support, our field engineers are certified, factory trained and are equipped with diagnostic equipment, tools, they carry factory approved replacement spare parts and are able to perform most services and repairs at your premises. Our state of the art, fully equipped and authorized service and repairs facility is located at Kings Park NSW, if it is easier for you to send the equipment to us then we will attend to service & repair request as soon as we receive your equipment, in all cases we will call you to discuss, before going ahead with the repairs. Please make sure you call us before you send your veterinary medical equipment to us, as we may be able to resolve the problem over the phone and save you time and money. We are here to help and support you. Contact CenQuip on the number below. Please complete all fields below so we can assist you in the best way possible. Dr Corinne Smith graduated with a BVSc from Massey University, New Zealand prior to relocating to Australia in 2006. From a strong equestrian background, she spent the subsequent 10 years in ambulatory racetrack practice with a special interest in athletic performance and diagnostic imaging. Corinne joins CenQuip as a technical product specialist and is passionate about providing quality imaging solutions for your practice needs. Samee is our field service engineer at CenQuip, he is responsible for providing technical & IT support across our range of veterinary medical equipment, he ensures all equipment keeps running smoothly. 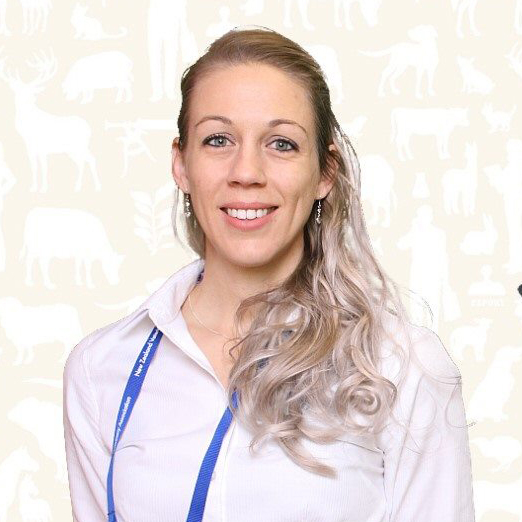 Dr Mercia Theron graduated with a BVSc from the University of Pretoria, South Africa in 2013. She made the move to Australia together with her husband shortly after graduating. 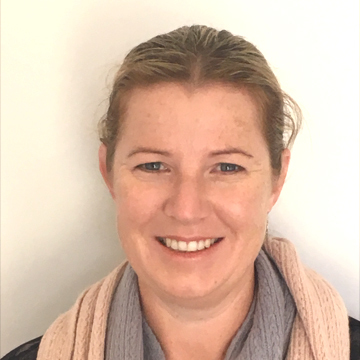 Working in Australia, she spent some time in a referral emergency hospital in Canberra, and later on joined a general small animal practice in Brisbane Bayside, where she developed and grew a love for imaging and especially ultrasound. She attended ultrasound courses in America, presented by specialists from both Colorado State University and UC Davis. In 2017, she joined Cenversa in a full time role as clinical training and product specialist, with her main focus being ultrasound sales and post-sale support and training within veterinary clinics. Updated on 2018-07-09T15:25:29+10:00, by cenquip.